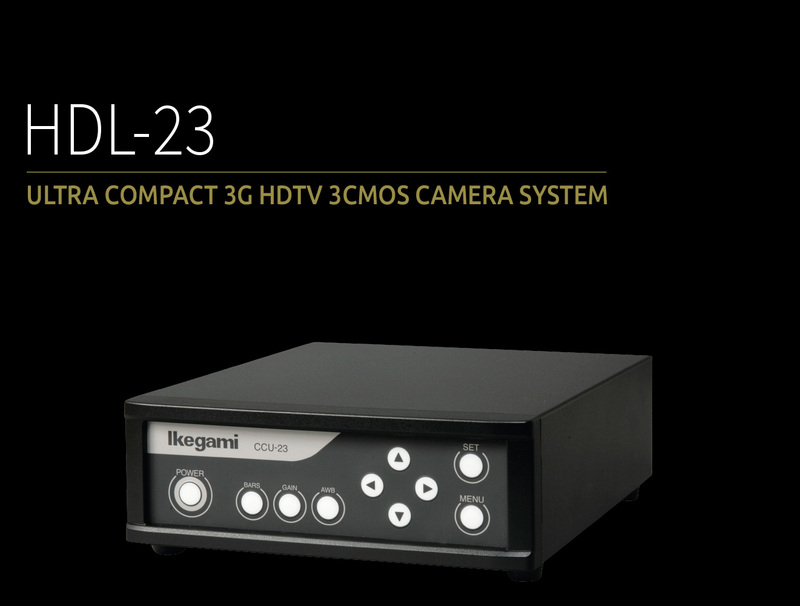 The HDL-23 is a subminiature HDTV Camera with progressive 3CMOS sensors, providing native 1080p/50 HDTV picture with superb colour reproduction. 1920 x1080 progressive CMOS sensor achieve 1000TVL horizontal resolution, F10 sensitivity and 54dB SNR. HD/SD-SDI, DVI-D, SDTV outputs are available as standard. 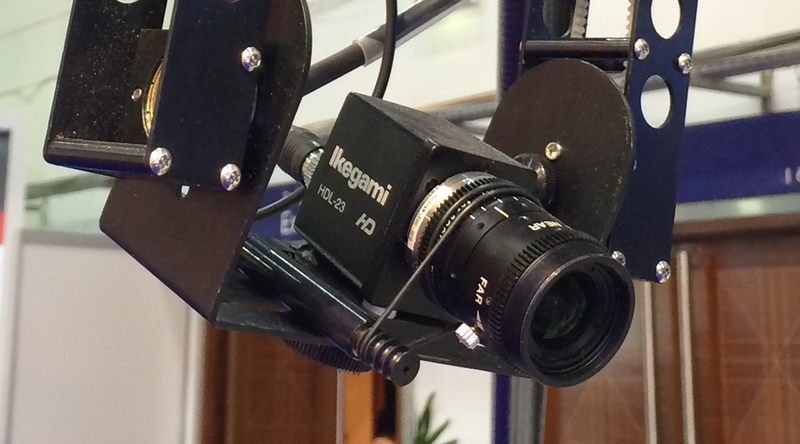 The CCU is equipped with a standard CPA Connector for Ikegami Broadcast OCPs. Various control items are available. With the optional IP Encoder, H.264 motion picture with variable frame rate (7 preset steps) and Still picture (JPEG, 1920 x 1080 dots) can output as data stream from Ethernet port. Head: W 34 x H 40 x D 40 mm approx. CCU: W 170 x H 58 x D 200 mm approx.